My youngest boy and I are standing in the midst of Hell’s Half Acre in S.E. Idaho. 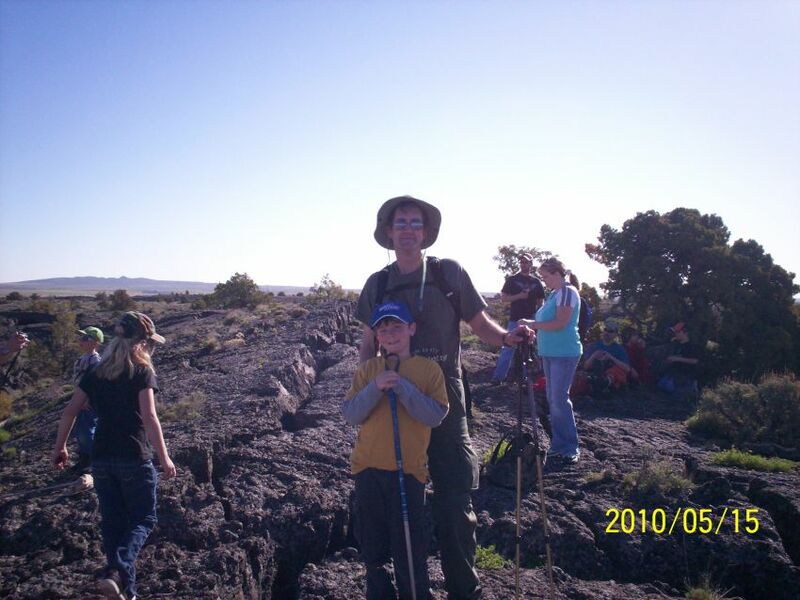 Cub scouts walked for 7 miles in this rugged, volcanic terrain. I am proud of them. Here is a shot from NASA. You look very tall, Todd. For some reason, I pictured you in my head as a short dude. Not sure if that says anything about your online persona . . .